These special boxes are not only for parents, but can also be a tool for other siblings or younger family members. 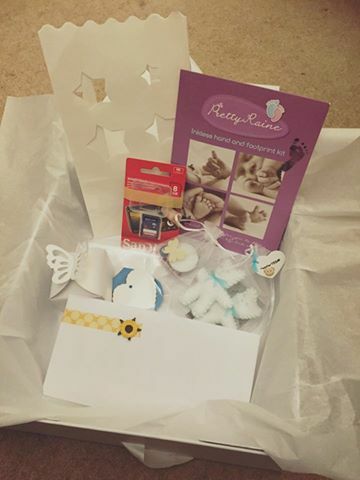 It can be difficult for young children to hold on to memories, so a memory box can be a useful and beautiful way of passing on memories of treasured times with your baby. 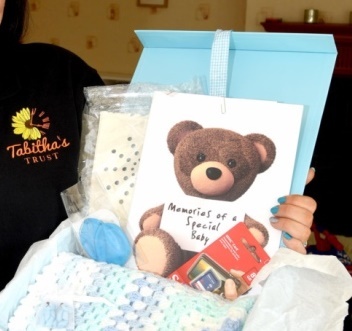 Tabitha’s Trust have been supplying Memory Boxes to the Jane Crookall Maternity Ward, Special Care Baby Unit and Mortuary at Nobles Hospital, Isle of Man; since July 2014. Along with items from our Care Packages and Forever Butterflies Project, we hope that these simple items will be comforting to newly bereaved families. If you would like to request a Memory Box, we ask for a minimum donation of £10.00 to cover costs and postage / delivery. Please contact us to order yours.